They have to collect five godly weapons in order to overcome the powerful magic of Ogoh-ogoh. In the quest, the two men go through numerous challenges and obstacles.Your task is to help them complete their mission. 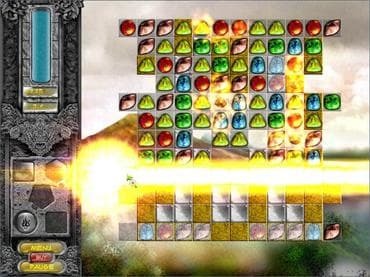 An interesting story with excellent, attractive game play, set in the exotic background of Bali, ensuring unique and impressive experiences, are the main attraction of this game. If you have questions about Bali Quest: The Sacred Legacy game, please contact us using this form.